DiRT is a Metal Gear freak and feels the need to buy the same game over and over. 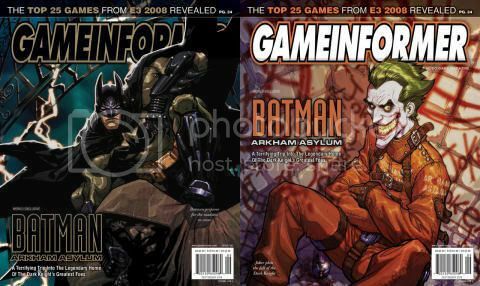 Game Informer reveals a new Batman game... from Eidos?!?! IGN.com actually has a Retro section, and it's actually pretty good. 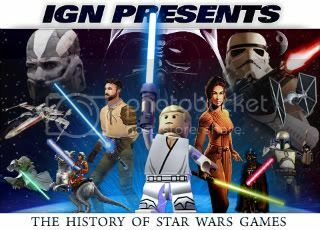 They recently posted a feature on Mandalorian30/Pixel Dan's favorite movie of all time... The Wizard! Gametrailers.com has created a 5 part retrospective of the Metal Gear franchise that is top notch. Check out all 5 installments, collected here just for you! Video Game Piracy is Funny! British Gaming Blog has a look at some of the funniest and technologically amazing bootleg carts and machines out there! There are too many games out! I'm not a rich man (I have a healthy family and a nice house, thank you) but I just can't afford buying multiple games every month. Ever since our son was born, I've been waiting for a lot of games to go on sale or clearance before picking them up. Some games, even though they are huge hits, will never get purchased because I simply can't stand them. What have I skipped for now and what will I never buy?